P.S. 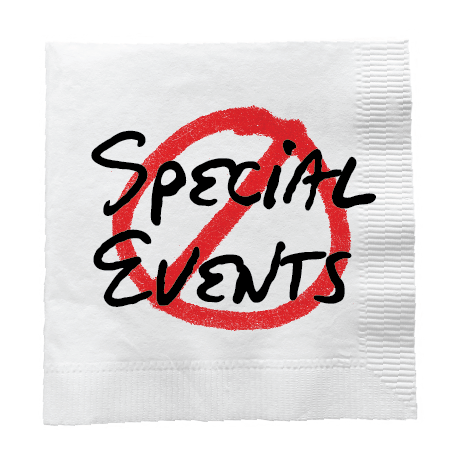 Not only do your volunteers and staff hate these Non-Special Events, so do all of the ‘INVITEES’ … who clearly don’t want to go to another ‘un-memorable, time-away-from their-family’ auction, gala, ‘fundraiser’!! !